Diane and Christos deserve enormous praise for their professionalism and customer relations in the recent sale of my property in Paphos. In the past 25 years I have sold two previous properties in Cyprus but working with Cyprus101 was a different experience for me. 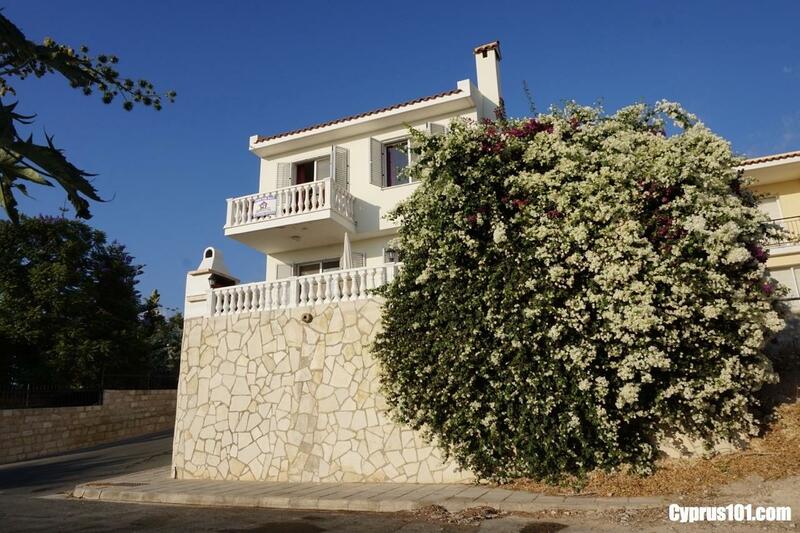 The company was recommended to me by a business friend when I sought advice , after I had become disenchanted with the attitude of some other estate agents in the Paphos area. Diane immediately familiarised herself with my property, and my expectations of the process, and from the beginning I felt confident and positive. The entire process was conducted through email and telephone, because I was living in the UK, and Diane co-ordinated this not only with myself but with the custodian of my property. I was informed of every viewing and given immediate feedback on progress without having to ask. The whole experience was made stress- free for me through her business- like approach. She made it simple. This is a company with integrity which I recommend without reserve. Have bought & recently sold our house using Cyprus101. Extremely professional service with special thanks to Diane who really puts the buyer & seller at the centre of the experience! From first meeting with Christos to the completion of our sale, we were extremely impressed by the level of professionalism & dedication from your team. Christos visited & valued our apartment, explained the procedure very clearly, and left us feeling that we were in good hands. Our first discussion with our solicitor was also very encouraging, as she spoke very highly of the company which she had worked with frequently. We felt that the photos and entry on your website were all of high quality and thorough. We were kept informed at every stage of the viewings & subsequent sale – so important when you are back in the UK and not able to oversee the whole process at first hand! 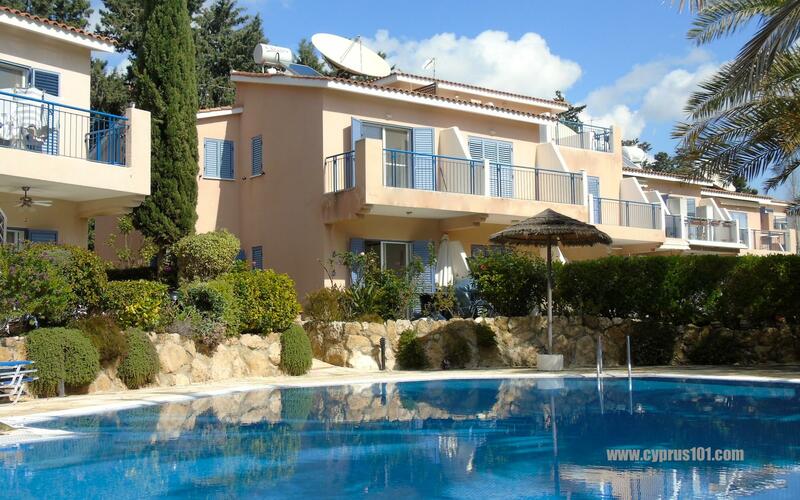 Now that the sale is completed we feel entirely happy and in a position to recommend Cyprus 101 without hesitation. We were recommended by a friend to Cyprus101 and have had no cause to regret this decision. 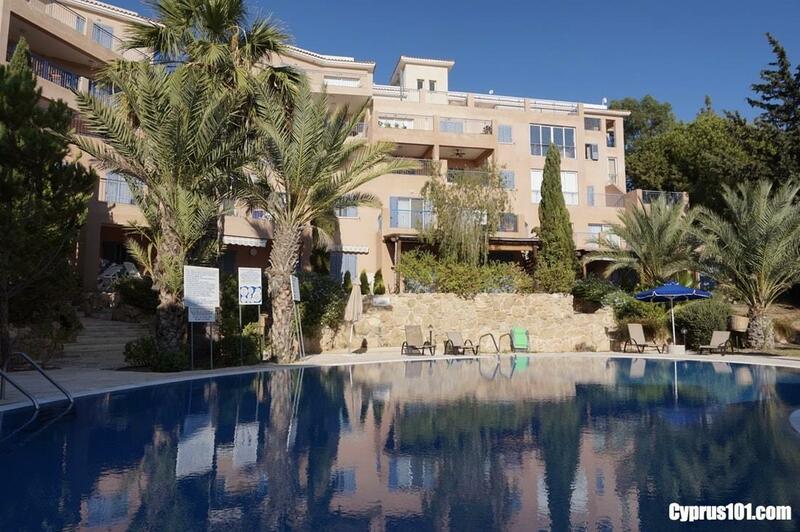 We were in UK during the whole sales process and were happy and confident that the marketing and selling of our property would be carried out professionally and efficiently, which it was. Diane always responded to messages and emails promptly and we never had a moments worry. 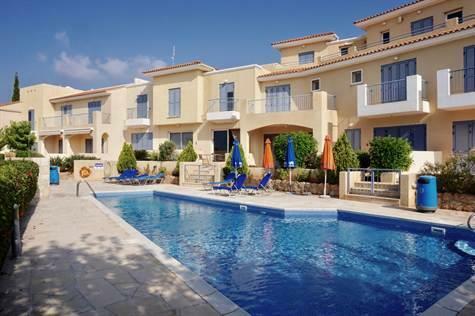 We were recommended Cyprus101 through our solicitor, and they have definitely lived up to the recommendation. Efficient, courteous, and will go the extra mile, but also come with a human touch. All that you need when selling or buying a property - a process that at the best of times can be stressful, and when you need someone on your side. I want to thank you for an excellent service in the selling of my apartment. We have had quite a few nail biting experiences over the last few months, but thanks to your first class service, we finally reached a sale. I would certainly recommend you to anyone else. I always felt, although I was over four thousand miles away, I had complete confidence in you. I am happy to recommend Cyprus101 for the friendly and helpful service which I received from Diane. She made selling the flat a smooth process. I cannot speak highly enough of the service we received from Diane at Cyprus101. She does her job with amazing efficiency and organised every aspect of the sale making it completely stress free, as we reside in the UK. Thank you Diane, you are truly appreciated. I have to comment on the extremely professional service I received from Diane and Christos from Cyprus101. Coupled with their professionalism was the warm, friendly and genuine caring approach they both showed . 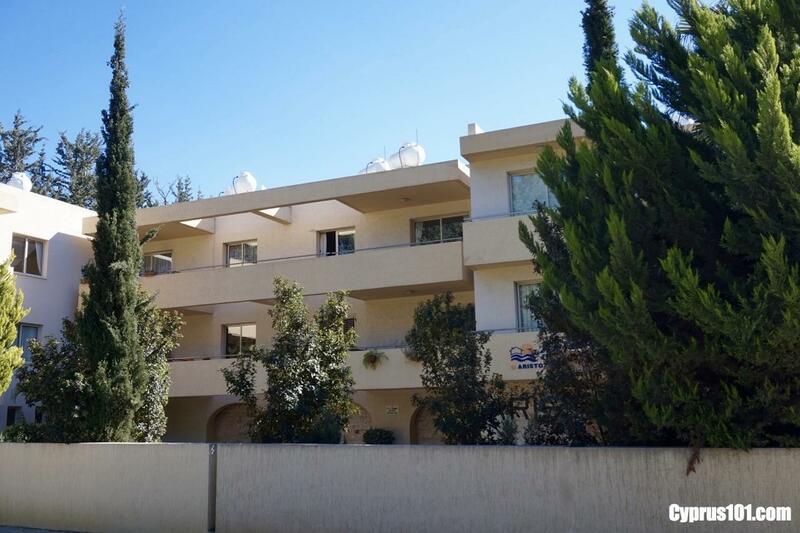 I had previously experienced an extremely poor service from a lawyer in Cyprus affecting and contributing to my lack of faith in the process of selling my apartment. Diane and Christos changed all of that. As soon as I met Diane I trusted that she would do her best to get me the best sale. Christos went out of his way to help me with the situation I had with the previous lawyer, introduced me to a very professional new lawyer, and the rest as they say is history. My apartment has been sold and the process was painless Diane communicated with me every step of the way. I highly recommend them to anyone who is thinking of selling their property . I cannot praise them enough! 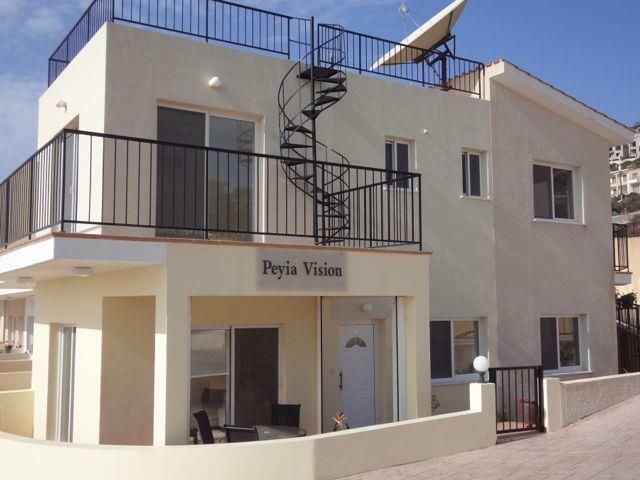 Thank you Cyprus101 for successfully selling our villa in Peyia. From the initial advice, through to the exchange of contracts, the procedure was superb. Diane Murphy and Christos are a professional and knowledgable team who ensured we had updates throughout, which is essential when organising a sale from the uk. 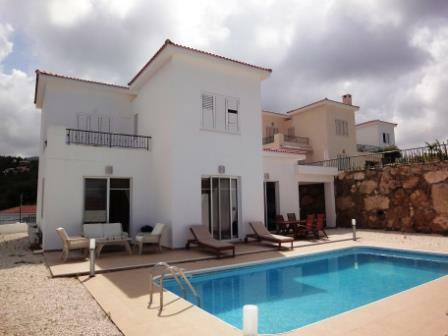 the villa sold in the first week of being on sale. If you want efficient selling skills and customer care with a quality web site, choose this excellent estate agent. Just sold our apartment with Cyprus101 and the service we received was excellent both Chris and Diane were extremely professional and a pleasure to deal with. 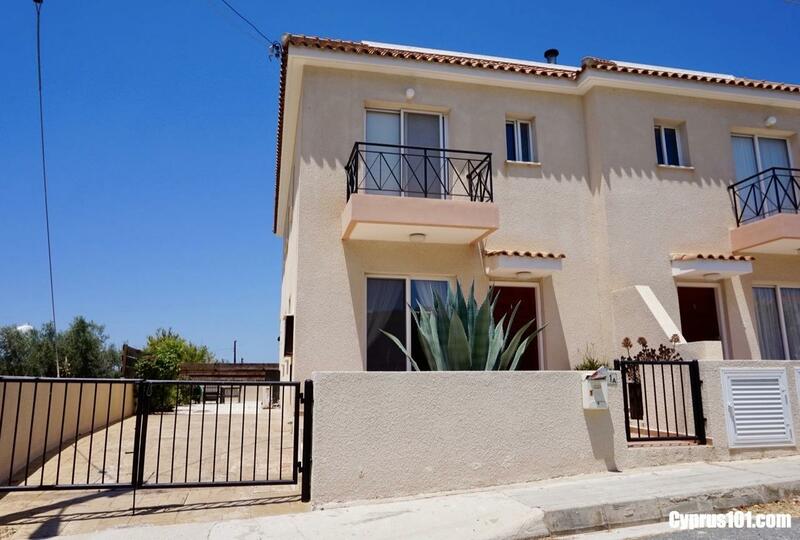 The sale went through without a problem and I would have no reservation in recommending Cyprus101 to anyone looking to buy or sell a property. Diane and Christos we would like to thank you both for all the help you gave us in marketing our property and under great pressure to obtaining a sale in a short timescale. 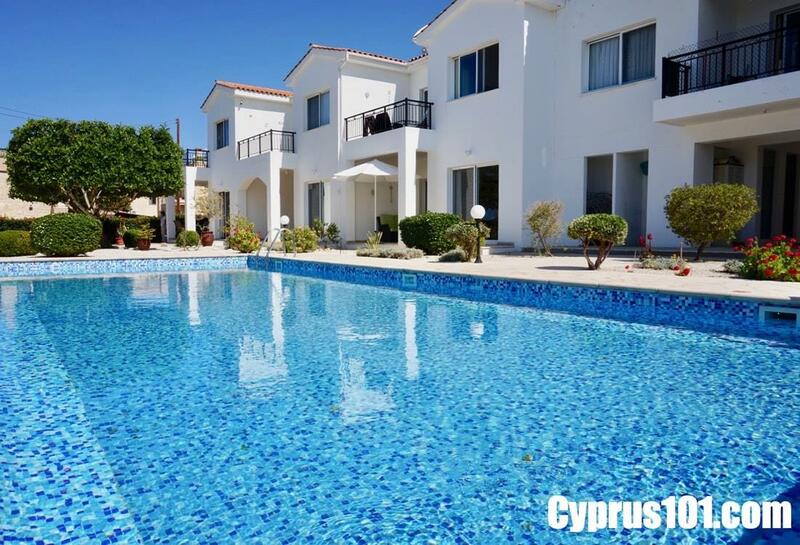 We have now settled in our new home back in the UK and are enjoying the lifestyle thanks mainly to your dedication in finding us a buyer for our Cyprus property and we would have no hesitation in recommending Cyprus101 to anyone looking for professional sales agents to market their property. 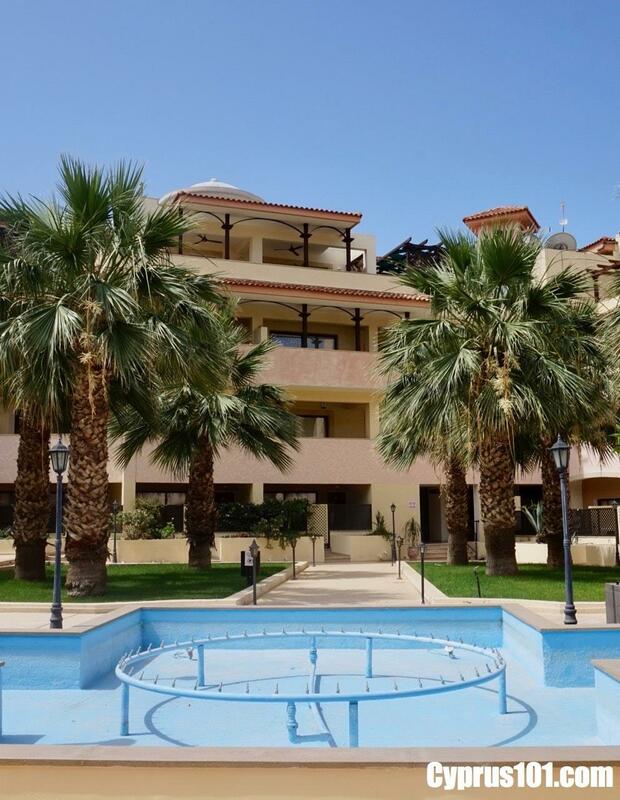 We were very pleased will the sale of our apartment Sirena Cypria. Regarding your services, with the quickness of the sale & smoothness of the transaction, the hassle was taken away from us and we agreed that the service was Excellent. 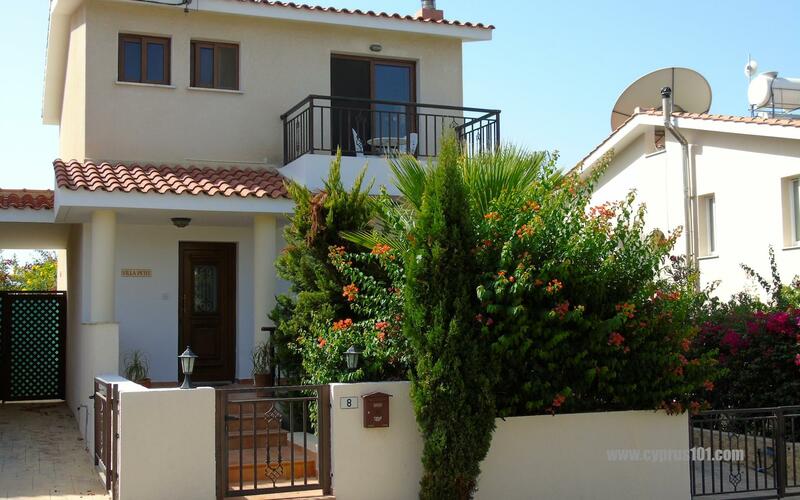 Diane and Christos succeeded in selling our villa where all others had failed. They were both very pleasant and easy to talk to and were very responsive to our needs. We would have no hesitation in recommending them to others for both the efficiency and value of the service that they provide. We are more than happy to recommend Diane and Christos and Cleo at Cyprus 101. 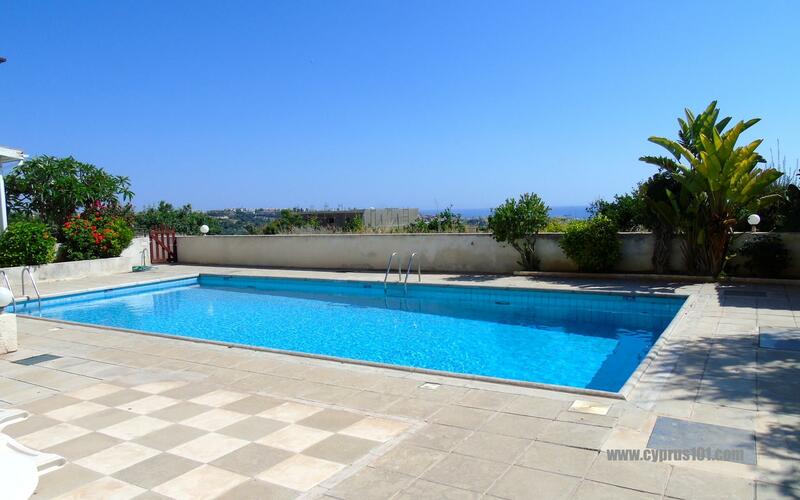 The photographs taken of our bungalow in Peyia were excellent and resulted in a sale within a few months. We received much valued support and advice from the whole team, and were kept well informed regarding the progress of the viewing and the sale which followed. This was so appreciated after we had returned to the UK and were no longer resident at the bungalow. 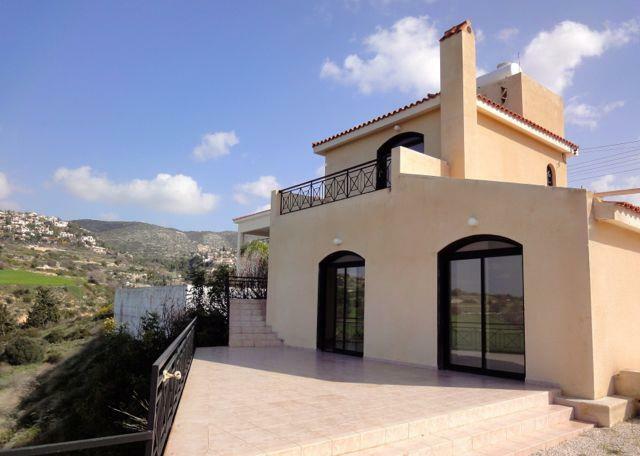 We would like to thank you for the efficient and professional way you marketed our property in Peyia which resulted in a very quick sale. We would definitely recommend you to anyone looking for or selling a property. We sold our property through Cyprus101 and found both Chiristos and Diane very easy to deal with and also very professional. They also brought more potential buyers around to view our property, who were not time wasters. The photographs that Diane took were first class and did the property justice and I am sure went a long way to help sell it. The communication with Cyprus101 was also excellent and I would recommend this company to anybody who is looking to sell their property. Thanks to you both for all of your assistance and advice, which was greatly appreciated. We were recommended by a friend to contact Cyprus101 and found Diane and Christos very professional and friendly. Diane produced beautiful marketing photos and Christos did a fine job finding a buyer within 3 months. Would definitely recommend employing Cyprus101. I would certainly use this splendid company again. They triumphed in a difficult market. My wife and I are extremely pleased with the service and commitment you and your company have provided for us. Thank you so much Diane for all your efforts on our behalf. Really appreciate the time you spent to complete on our house sale-I don’t think it would have happened without you!! 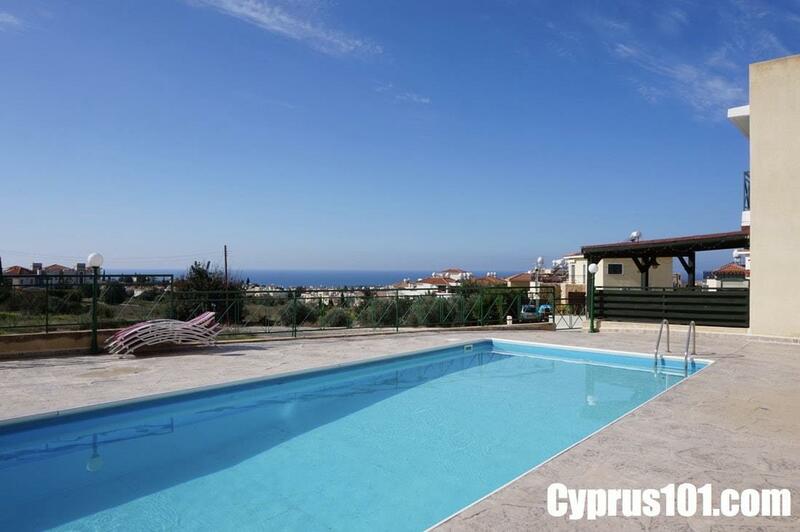 Would definitely recommend Cyprus101 to anyone, professional service from start to finish! Thank you both for your professionalism and advice through this process, we will not hesitate to recommend your services. Many thanks to Diane & Christos for their professional & efficient work in moving on our property. You have been a pleasure to deal with. I would like to thank you for all you did to secure a sale for us. You have been brilliant throughout, keeping us informed at all times of any developments, good or bad. You have gone over and above by sorting things out when the solicitor has been lacking. A big thank you also to Christos for going to the Land Registry to enquire about the Title Deeds for us on more than one occasion. You are a formidable team! I wanted to leave a testimonial and show appreciation for Cyprus101 Estate Agents. 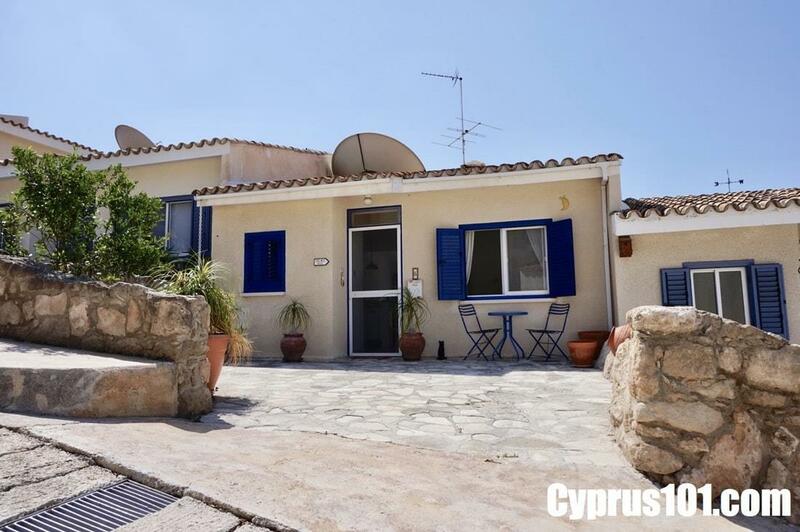 I recently sold my town house in Tala and purchased a beautiful bungalow in Kamares under the careful guidance of Cyprus101 Estate Agents. Diane Murphy provided a professional service that made the process really straightforward from beginning to the end. From each and every step of my sale, liaising with my solicitor and the vendor to ensure a quick sale, which took only eight weeks from viewing to completion, but most of it has been down to Diane’s drive and ability to say the right thing to the right person at the right time. Diane’s professionalism and knowledge lead me through the whole process; she is thoughtful, polite, straight talking and honest. Her efficiency and enthusiasm kept things moving all the time and even gave me sound advice on the property I was purchasing. Diane completely outstripped her competitors with advice and support. I would highly recommend her! my apartment. So I called them straight away and promptly enough Diane's husband Christos came to see me. They are very professional and extremely helpful too in all aspects. Due to their past experience in property they were able to make the whole process of selling my property run smoothly, deal with any hiccups along the way and kept me updated at all times with progress of the sale. 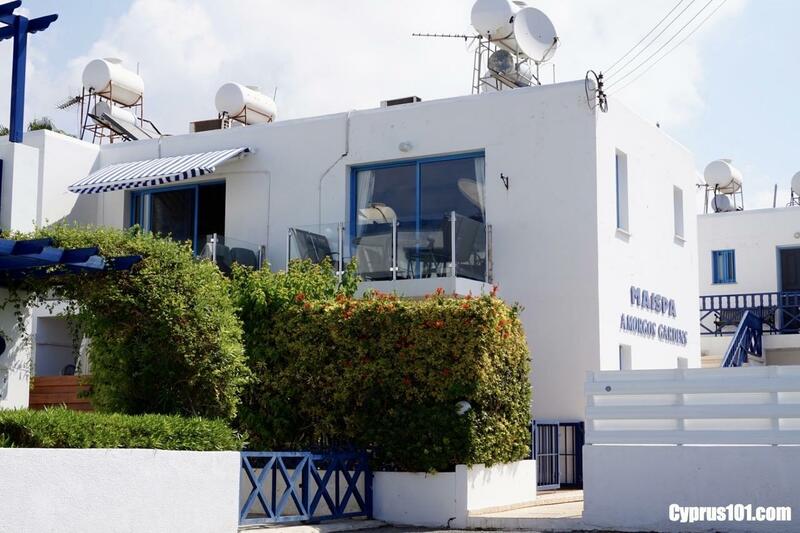 If you ever decide to sell your property with ease and the best guidence every step of the way, you could not make a better choice than Diane and Christos at Cyprus101 Properties. 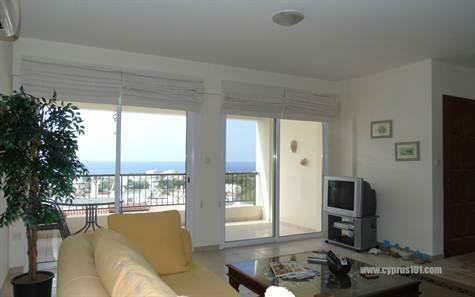 When we decided to sell our apartment, Cyprus101 was recommended to us. After the first meeting with Diane we were sure we had made the correct decision. She installed confidence with her knowledge of the Cyprus market and did not attempt to procure our business with any outlandish promises on price. The property was marketed to a very high standard indeed. We have been extremely satisfied from start to finish with Cyprus101 and would not hesitate to recommend them to others. 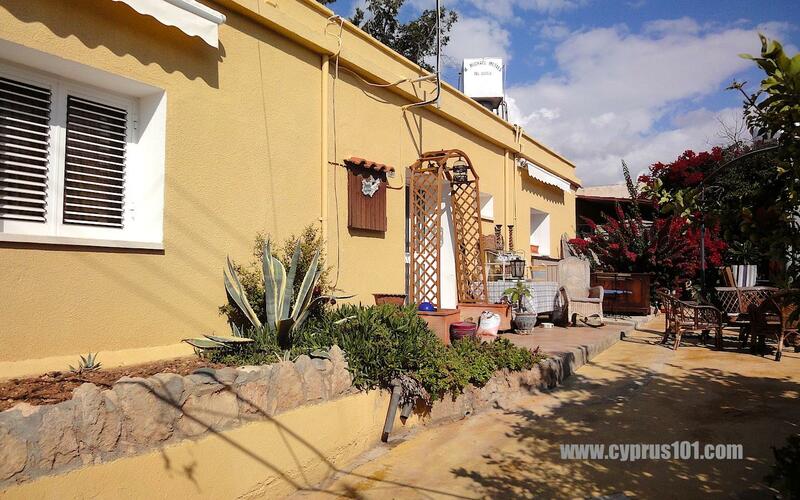 I found Cyprus 101 on the web when looking for a good value for money agency to sell my property in Paphos. From day one I was impressed with their hands on personal approach and the way they marketed my property. In a difficult market they found potential buyers well and in a relatively short time they successfully sold my house within the price range I had agreed with them. Overall I can say they offered an excellent service, I certainly recommend them. Diane was highly recommended to us, along with some other agents, but she was the only one who had the professionalism we were looking for, and gave us the confidence that she knew the market. As we were in the UK during the sale, we were slightly concerned at not being there during the viewing and selling process, but we did not need to worry. The sale was conducted smoothly. Diane was very helpful and kept us informed at every stage of the selling process. We would not hesitate to recommend Diane and to anybody else. Many thanks. 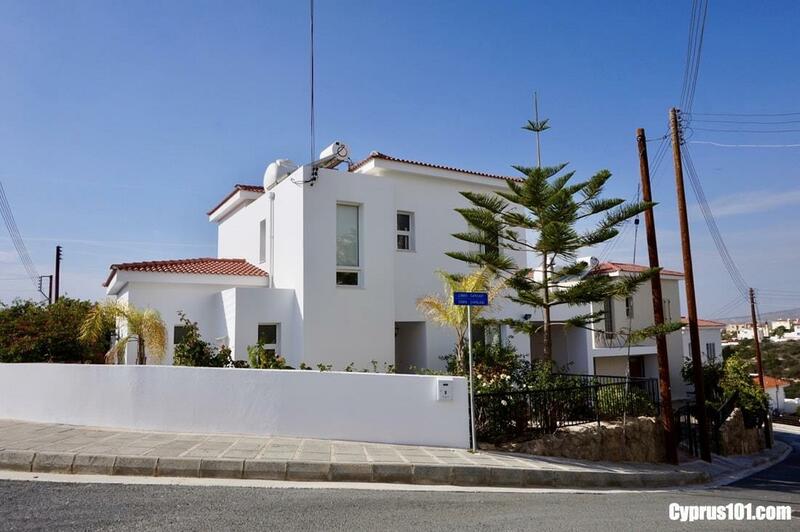 Having just completed the sale of our property using Diane and Christos of Cyprus101, we have nothing but praise for their professional manner and excellent customer service during the whole (often stressful) process. 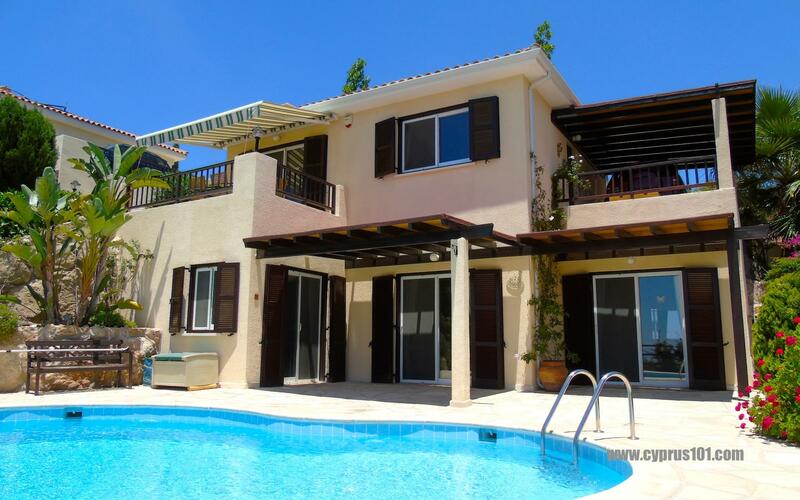 As a result, we would have no hesitation in recommending them to anybody considering buying or selling in Cyprus. I had Diane from Cyprus101 come highly recommended to me. 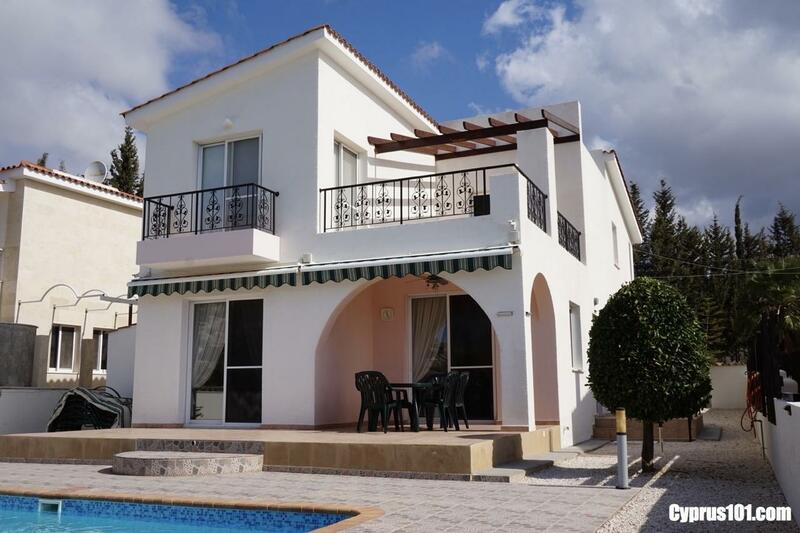 I was hoping to sell my property in Cyprus while residing in the UK and quite frankly envisaged a difficult and lengthy process. Within 2 weeks my apartment was sold and Diane couldn't have made the transaction easier. She was always available and helped tremendously throughout the whole procedure. I have nothing but praise and thanks for such a professional transaction. We would not hesitate to recommend Diane and Christos of Cyprus101 who were introduced to us by our close friend who knew of a previous sale they had carried through. 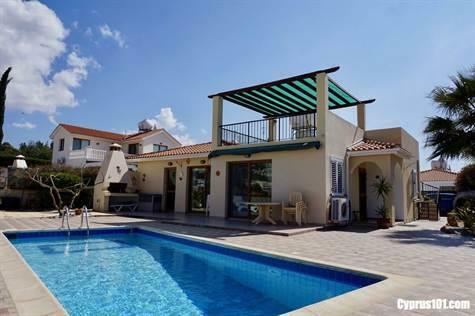 Because of family circumstances beyond our control it was necessary to sell our house in Kato Paphos where we had had such good times. The sale of a property can be very stressful especially when you are not in the same country but Diane kept us informed,supported and encouraged every step of the way. Nothing was too much trouble and when we met Diane and her husband Christos we were impressed by their friendliness, professionalism and sincerity. She and Christos have an excellent knowledge of the housing market and their advice was invaluable.They were tirelessly patient even when things appeared to falter, but between Diane and Stella Timoutheou my solicitor, the sale was accomplished. Thank you on behalf of Annette,Steve and Mark Graham and David my partner who has also always been there to help me along. We had to sell our property due to my husband's health with much regret and wanted a sale as quick as possible. We couldn't believe that Diane had a buyer within two days of it going on the market. 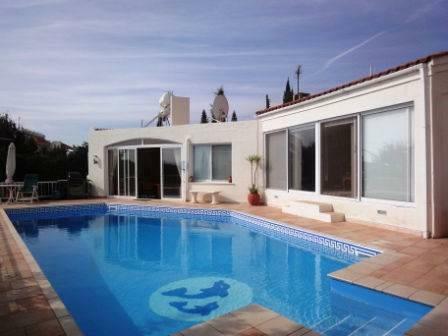 We felt that Diane was a switched on lady, took some lovely photos of the villa, very competent in very way. We could call her at any time should we have any queries . Nothing was too much trouble. Diane also recommended a very good solicitor who sorted out absolutely everything, electric, water and switch over of car documents which was a tremendous help and saved me a lot of work and worry. If you haven't used Diane, well I recommend you try, you won't be disappointed. 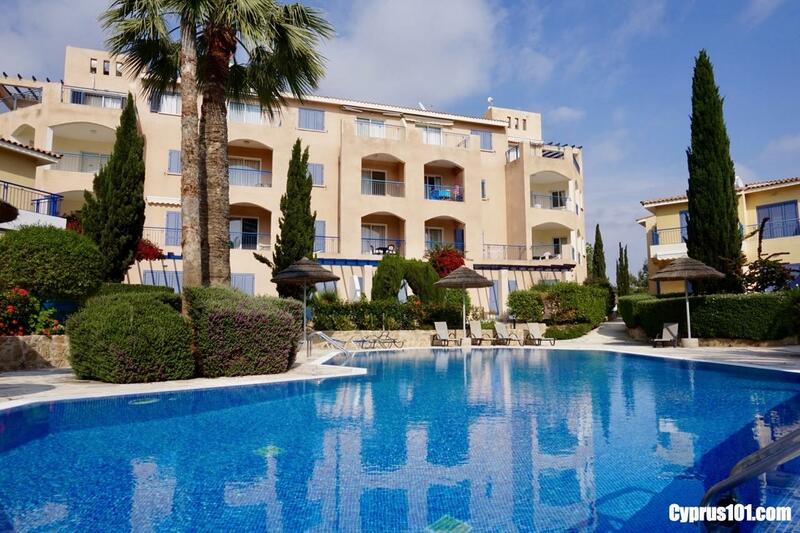 Having spoken to several agents regarding marketing our property in Kato Paphos, the only company that we felt totally confident in was Cyprus101. Diane was excellent throughout, from the beautiful photos through to providing regular feedback and updates. We didn't envisage securing a sale anywhere near as quickly as we did, and the price agreed was above our expectations. This was down to Diane and the team getting the right people in to view the property. 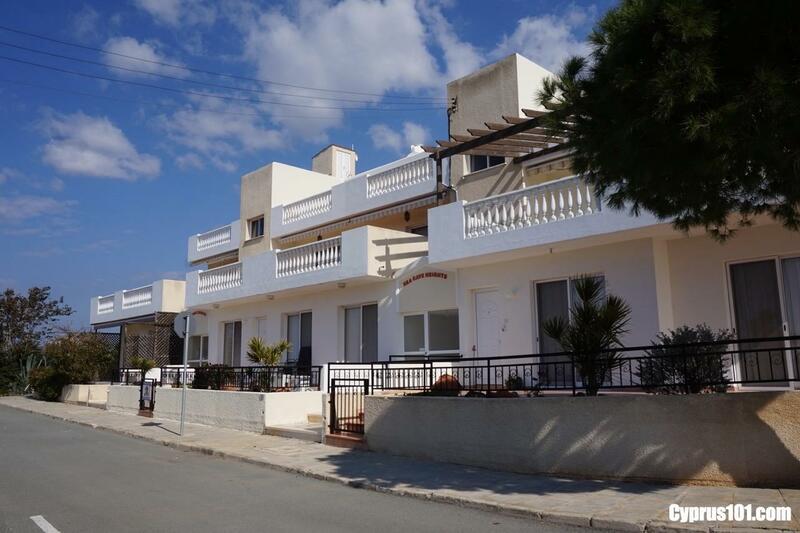 We were delighted to introduce the company to a neighbour who has now appointed Cyprus101 to sell his property - what more can I say!. A huge thank you to you all, you made the whole process stress free, and we are eternally grateful. We were very happy with your professionalism and you were both honest and genuine with us from day one. We would always recommend you both (have already) to family/friends when they decide to sell their homes. 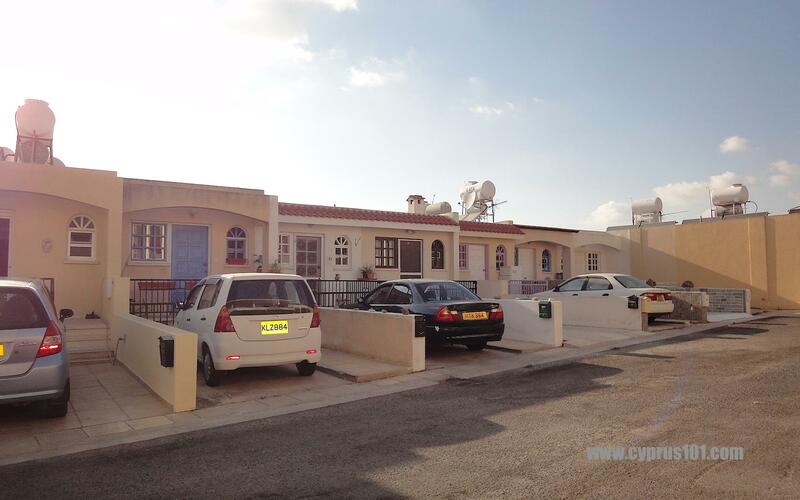 Until we came across Cyprus101 we had not found the right company or people to sell our home. The process was very smooth from start to finish with yourselves and Ruth our lawyer. Hopefully we can keep in touch in the future. Kind regards to you both and your family. Terry and I Would like to say a massive thank you in achieving our Sale in such a short time time. We were delighted with the personal touch in keeping us informed which ensured a smooth transition and the communication between yourself and Ruth was a great combination. We will honour the invitation to Dinner as Christos said it would be sold within three months and Terry is always a man of his word We are hoping to visit in October so will pop in to see you then. We hope Carole will be happy in her new home we have many happy memories in Kamares and made some wonderful friends so will endeavour to keep in touch with them all. It is a great pleasure to recommend Diane and Christos to sell your property. They are very professional and friendly, besides giving excellent service. They help you every step along the way, were always at the end of the phone for any queries and nothing was too much trouble for them. We thank them most sincerely for their service. Cyprus101 was recommended to us by close friends. We met Diane and were immediately struck by how helpful and friendly she was. We were staying in our friends’ house at the time and when we had a plumbing problem Diane recommended a reputable plumber. There were probate complications with our house purchase,which could have taken years to resolve, but with our smashing lawyer (once more on Diane’s recommendation) and Diane on the case in tandem, everything was completed as quickly as humanly possible. 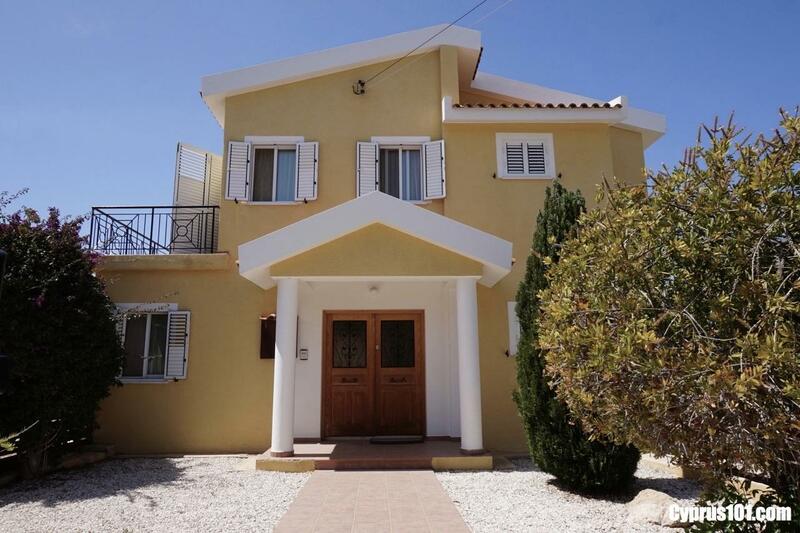 We had heard scare stories of unscrupulous estate agents in Cyprus which are no doubt true, so if you want to avoid them try Cyprus101 and ask for Diane. If you do so, you will find honest trading, no hidden costs and a speedy completion. 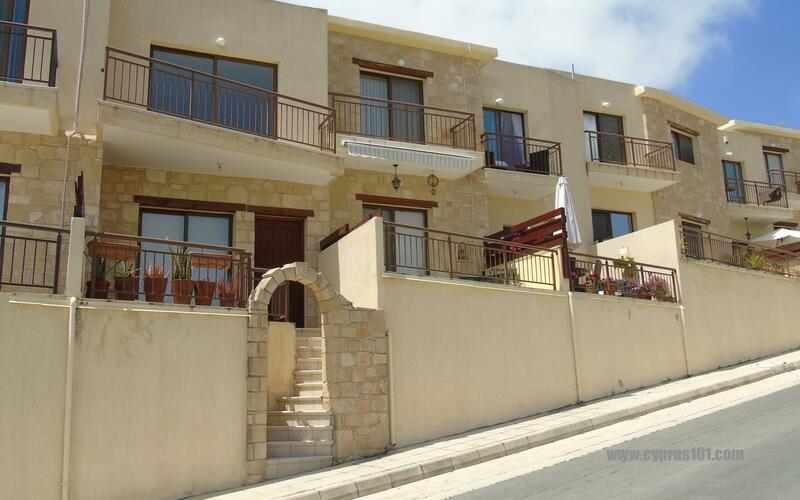 We were so impressed with the way you made the sale of our house in St George Peyia so easy and effortless. The house was sold after just two viewings!! And we were kept informed every step of the way. We have already recommended you to friends that are ready to sell. 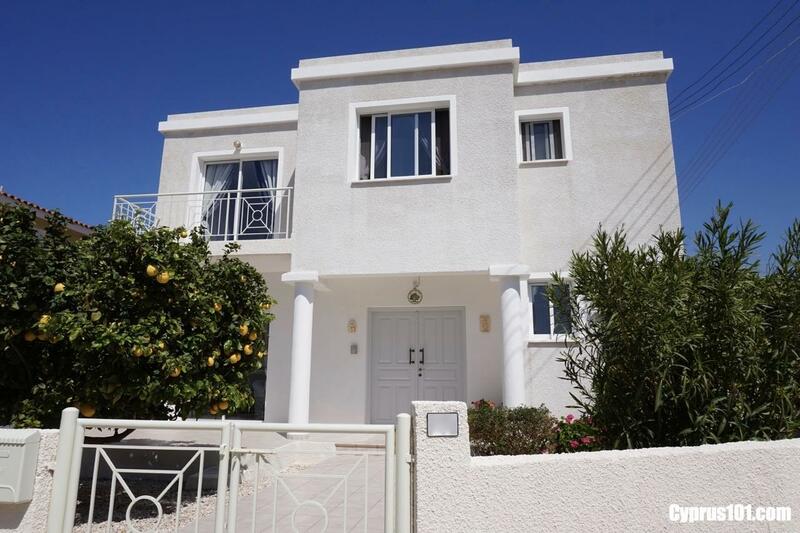 We appreciate your professionalism and dedication in selling 101, Mare Monte, your name will be forwarded to any interested parties requesting to buy or sell property in Cyprus. I would like to take this opportunity to thank Diane for all her effort, hard work and genuine interest in trying to sell my property. I had my house on the market for about a year and half with another famous company in Cyprus. I then decided to take it off the market and wait a little and that's when I saw on the Internet the company that Diane worked for and I thought maybe a change of estate agent would bring fresh ideas in selling my house. I met Diane and she went through every step of the way on how to promote and advertise the property so I could get as many people to see the house as possible - the last agent brought 3 people in a year and half. After only a month I received a call from Diane to let me know that a couple had viewed my place and liked it very much and would like to make an offer. Diane is extremely professional and once we had accepted the offer on our home, we felt completely confident in her capability to bring the sale to a successful conclusion. I would not hesitate to recommend Diane to anyone interested in selling or buying a property. I am very happy to have met and done business with her and I am grateful for all her effort in selling my place. In a very difficult market, Diane & her team achieved the sale of our property in an incredibly short time. She was efficient, professional, knowledgable about the local area and above all realistic in setting the asking price - crucial to attract potential buyers! On a personal level she was enthusiastic and courteous and we would not hesitate to recommend both Diane and her company to others. Our apartment was on the market for just a few months before Diane Murphy and her lovely team sold it for us. The service was fast, efficient and highly professional with just the right amount of ‘personal’ touch. On top of that as we were looking for a larger property Diane took the time to find us the perfect house at the perfect price to buy. The sale and purchase went through without a hitch and we would high recommend Bettabilt Homes (Cyprus 101) to both buyers and sellers. After having our house on the market for almost five years I had given up any hope of ever selling it. Along came Cyprus101 and Diane and with in weeks not only was it sold, the process was fast and very efficient. Could not recommend this company highly enough. Thank you for your patience and help in securing the sale of house. May I take this opportunity to thank you and your company for the excellent way the sale of my property in Kissonerga was conducted.The presentation of the layout of the house on your website was very professional and the attention to detail during the extent of the sale was exceptional. My thanks for the speedy completion of the sale and and I highly recommend your company to prospective buyers or sellers. We would like express our very grateful thanks for your services in bringing about the successful sale of our apartment in Trimithia Gardens. Although we were sad to part with the Trimithia apartment, it had to be. We have very happy memories of holidays spent in Cyprus, and will always be thankful it was recommended we ask you to act on our behalf. Although we never had the pleasure of meeting you in person, you (and your staff), have always seemed to be our friends as well as our sales link, and we would not hesitate in recommending you to anyone, if we ever have the opportunity. 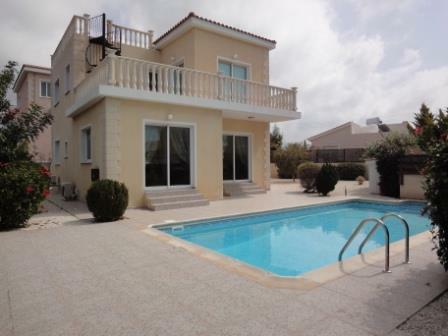 When we were looking to buy a villa in Cyprus we were very impressed by Diane at Bettabilt Homes (Cyprus101). Of the various agents we met, Diane was the only one who really tried to understand our needs and only took us to view properties that ticked all of our boxes. 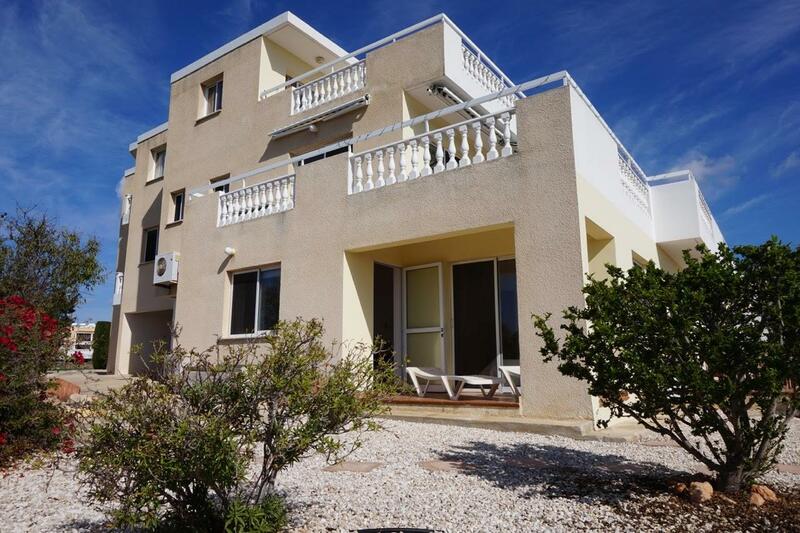 Once we were settled into our lovely new villa and wanted to sell our original Townhouse we had no hesitation in appointing Bettabilt homes as our sole agent. Diane kept us updated after each viewing and secured a sale for us within a few months. 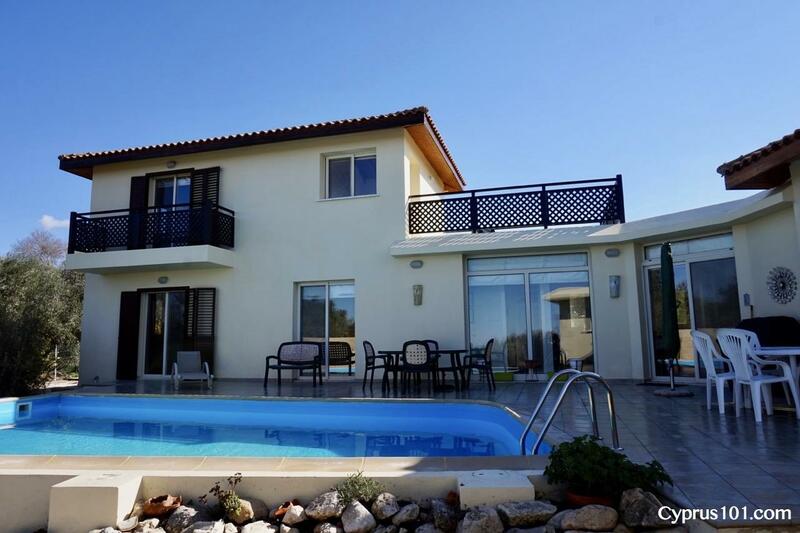 Professionals throughout, we would have no hesitation in recommending Bettabilt Homes (Cyprus101). Many estate agents approach selling properties in a mechanical manner, seldom thinking beyond the obvious choices and preferences put before them, but we have been fortunate to sell our home with the help of a woman who showed very different and innovative skills, from the very beginning of her acquaintance with both us and our property. Diane Murphy of Cyprus 101(Bettabilt Homes) was consistent in bringing clients with a genuine interest in what our particular property had to offer, and she made it her business to be well informed regarding even the smallest details or questions people might ask. Despite the recent deep recession in Cyprus, she was always enthusiastic, and never gave up hope of finding a buyer to suit the home we had lovingly restored over the past ten years. Diane is extremely professional, and, once we had accepted the offer on our home, we felt completely confident in her capability to bring the sale to a successful conclusion. Over the months we had developed a mutual trust and respect, and this continued right up until the end of our business dealings with Diane. She had a very friendly and relaxed manner with both us and potential buyers, and we were very happy to give her a key to our home so that she could access it at the convenience of her clients in our absence. We would not hesitate to recommend Diane to anyone interested in selling or buying a property. We feel very fortunate to have met, and done business with her, and we wish her every success in the future. It appears that the sale of my house has come to a conclusion. I wanted to use this opportunity to than you for your efforts and patience to get this ‘deal’ together. For me you have shown an effective creativity in your web-advertisement for my house which has been a significant part of your success (remember, when I saw your site, I said “I buy this house”), and you have given me your regular viewing reports to keep me abreast of the situation. I believe, your work has been done in a very difficult financial and political environment, and still your personal attention to me as your customer was exemplary. I felt being personal taken care of through your emails and our phone conversations and felt as if we have met, albeit far apart. I want to thank you very much for all this. As an agent you have my very best recommendations. 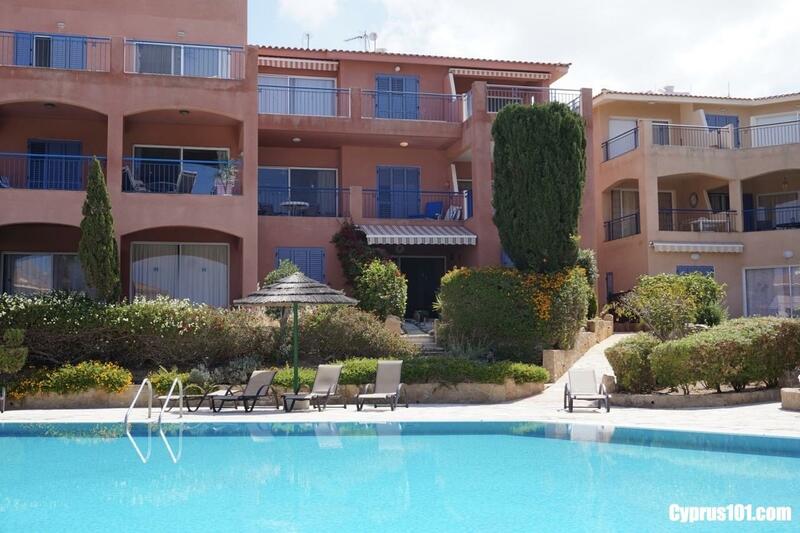 "We had been trying to sell our flat in Paphos for about five years with no luck whatsoever. Admittedly, this was not totally the fault of the two Estate Agents involved as the speculative building out there and the ensuing huge number of properties for sale made life very difficult for everyone involved in the business. We didn't even get viewings! Things began to get a little desperate for us towards to end of 2012 as we were approaching retirement and needed to sell the flat - that had always been the plan when we bought it in 2004, i.e. the sale proceeds would supplement our pension. However, as we thought a sale was unlikely, we decided to set up holiday lets. With this in mind, I was trawling the internet one night back towards the end of 2012 (October I think) looking for a suitable letting company to handle our lettings. 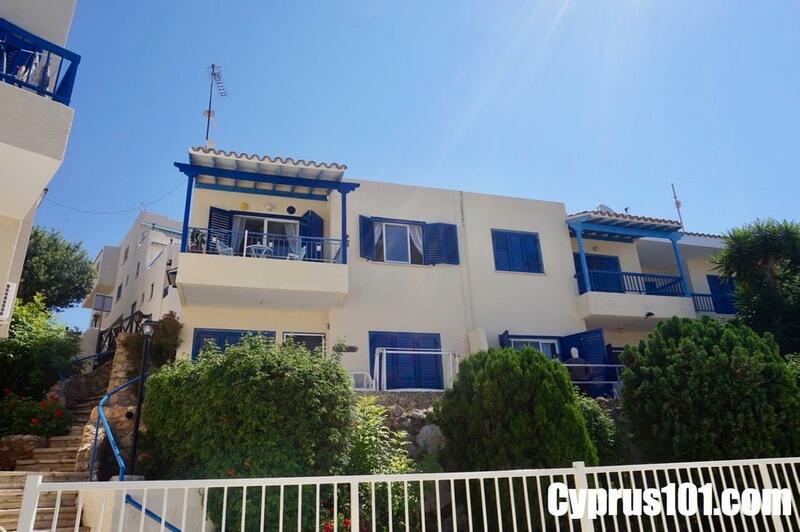 Property of Cyprus caught my eye as I scrolled down dozens of site offering lettings and/or sales - I hadn't heard of them before so I took a look - and that started it all with Diane Murphy! Things were quiet over the Christmas and New Year periods of course, but Diane kept in touch all the time. We were very excited to receive an email from Diane one day (about two weeks before the disastrous financial crash in Cyprus as it transpired) to say that she had a viewing. The very next day, she informed us that we had an offer - a lot less than we would have liked but we were so grateful to have ANY offer at this point that we grabbed it with both hands and proceedings began. Then came the crash! We were SO disappointed as the purchase disappeared into the woodwork and we philosophically accepted that the sale was lost and that, now, we would probably NEVER be able to sell. But, Diane kept us buoyant and hopeful, and, about 2/3 weeks later, the purchase resurfaced but with an even lower offer - couldn't blame him! Half a loaf is better than none, we thought, and so accepted it. Diane had talked to the guy and cajoled him into re-thinking - and he had. From the very beginning, Diane was a gem: she communicated regularly every step of the way and acted in a very professional but friendly fashion. She succeeded to achieve - in the worst possible circumstances - what other agents had come nowhere near in normal circumstances over the past few years. 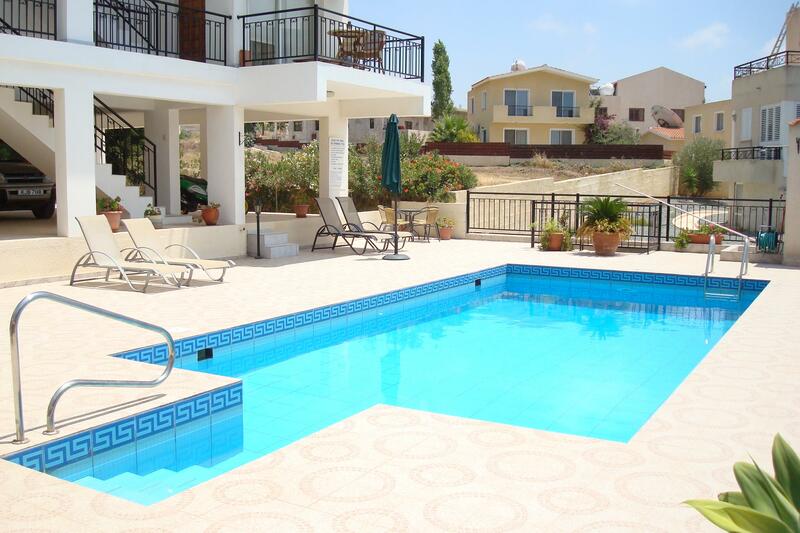 I would THOROUGHLY RECOMMEND Diane and her team to any vendors or purchasers in Cyprus. Thank you SO MUCH Diane!!!" 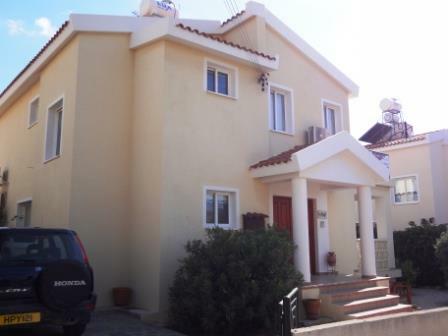 Many thanks for all your help in selling our property in Cyprus . Your friendly but professional manner and the way you kept us informed at all times, were very much appreciated. We shall certainly be very happy to recommend you and your Company to others in the future. Having lived in Cyprus for 12 years it became urgent for me to sell my property and re-locate to the UK. After poor experiences with another Estate Agent it was with some relief that Diane Murphy's name was given to me by friends. Her guidance and support were highly professional and given with friendship and energy for with I heartily thank her. 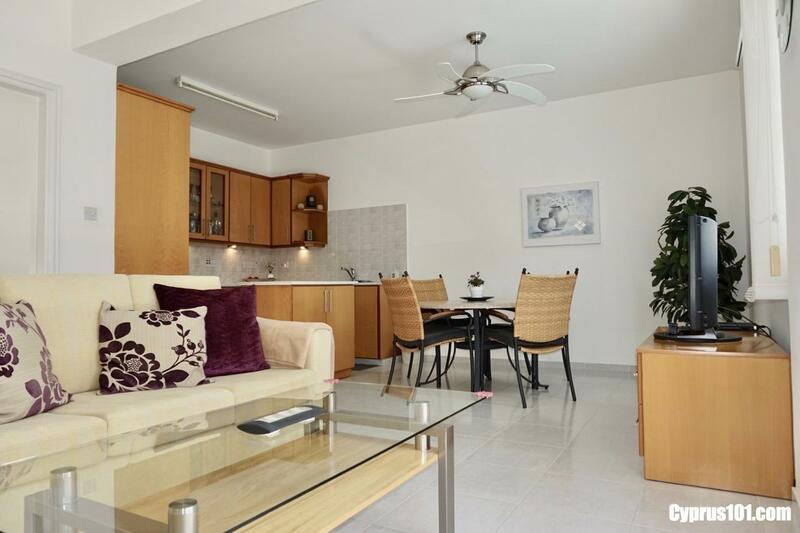 I would like to thank Diane Murphy of Cyprus 101 for the excellent professional service we received whilst selling our apartment in Paphos. 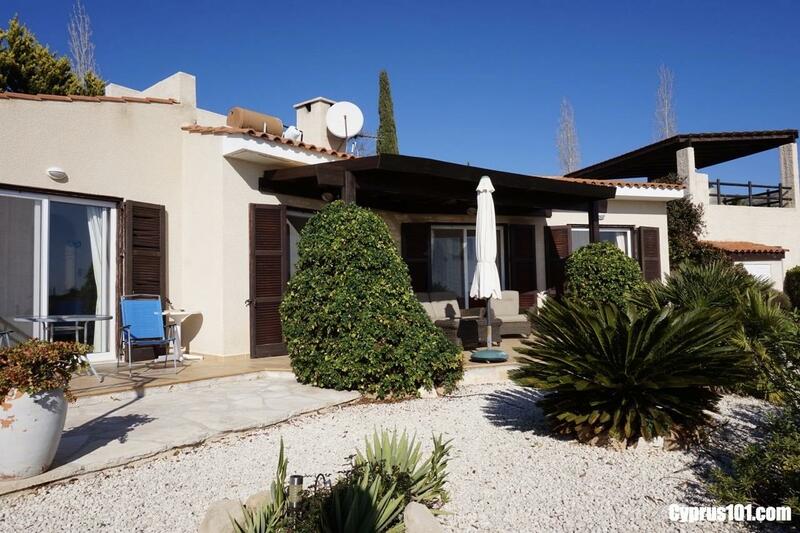 Although the current climate is not easy for anyone buying and selling property in Cyprus, Diane did everything she could to help us out from start to finish. It took over a year for our apartment to sell but Diane updated us regularly with proceedings, and kept contacting us to discuss how we might increase interest from possible buyers. If we contacted Diane and she was unable to answer her phone, she always rang straight back, and always responded quickly to emails. The service we received was far superior to any other company we have dealt with in Cyprus, for although Diane is always professional, she is very approachable, honest and friendly. 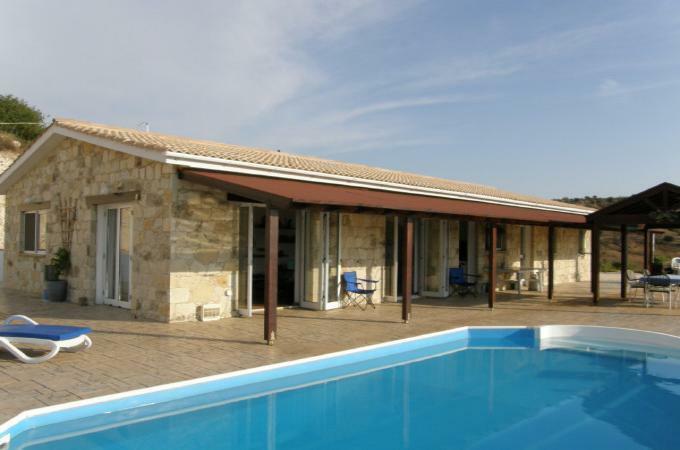 I would have no hesitation in recommending Diane Murphy to anyone looking to buy or sell property in Paphos. Thank you Diane for all your help in selling our property, without you we wouldn't have been able to complete a sale in such a quick period.You kept us updated with every viewing and the feedback from such viewings kept us informed at all times with what was happening which was a real help to us. If we were ever to sell again in Cyprus you would be our first "Port of call." Just a quick note to say thank you for your assistance in selling our property. We appreciate the way you dealt with the transaction with a brilliantly professional approach. on your details to friends of ours who also want to market their properties for sale, I hope this is OK but we are more than happy to recommend you and your company in this way. 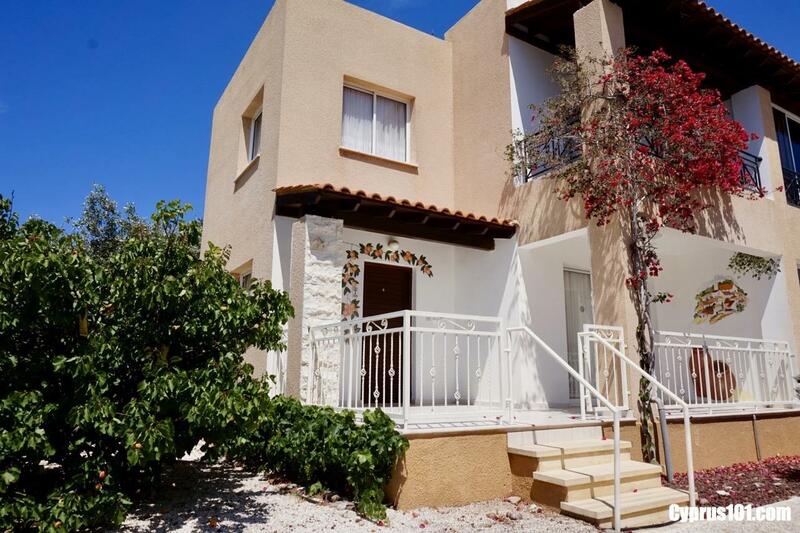 Just a short note to say thank you for the expert help you provided in selling our property in Paphos in a period of difficult trading conditions. The advice was excellent and clearly based on extensive experience. Once the sale had been agreed, you were able to keep both us (the vendors) and the purchasers well informed as to what was going on. We think that this was critical in achieving a successful outcome. We would like to thank you for all the hard work. 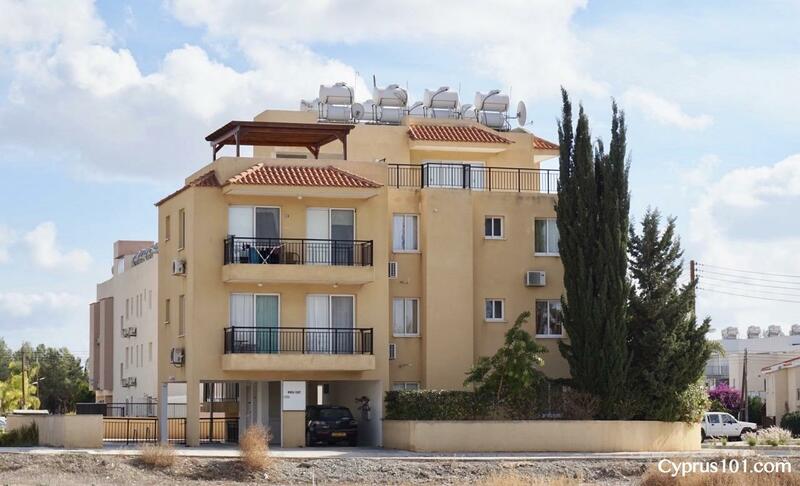 I have nothing but praise for the way you and your team took over the usual problems associated with selling property in Cyprus. From day one the way you executed the sale, through to receiving the cash back into my UK bank account. Thank you very much, and if I ever buy again in Cyprus it will be through you. personal and friendly service you gave us over the sale of our apartment. I didn't think it could be done, but you did it! Great job on a super speedy sale! It couldn't have been easier - we are so pleased with all you did for us. Thank you so much. To see our Buyers Testimonials please Click Here.